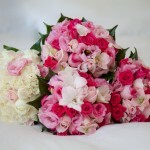 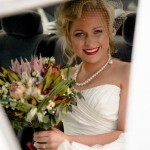 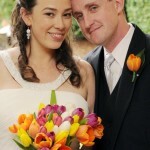 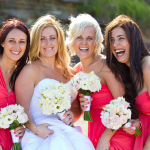 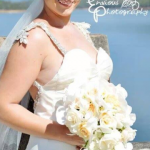 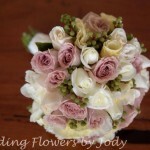 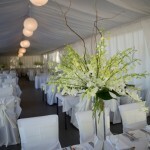 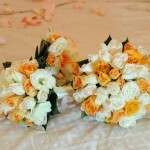 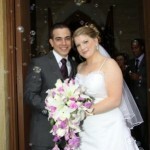 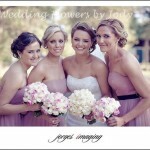 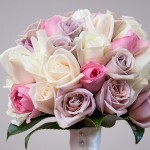 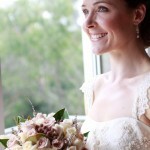 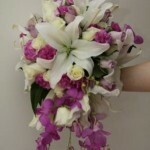 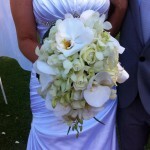 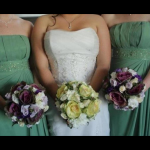 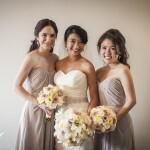 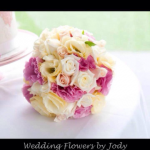 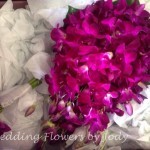 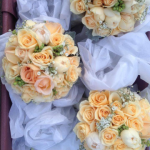 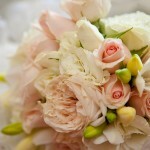 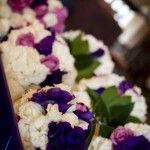 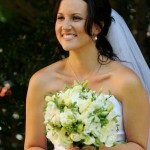 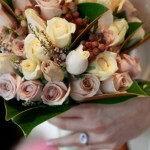 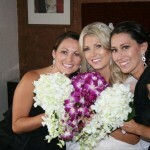 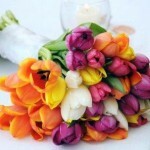 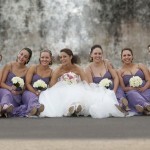 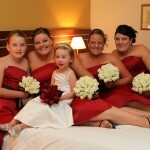 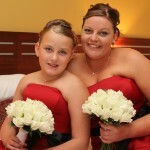 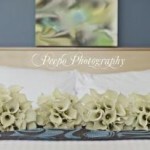 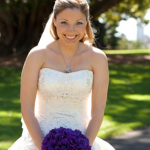 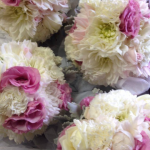 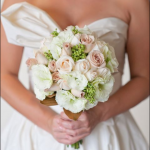 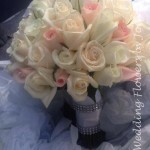 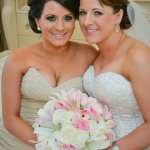 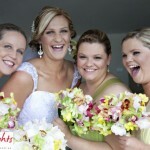 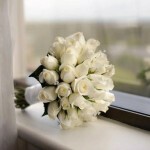 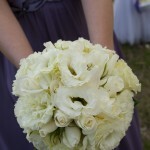 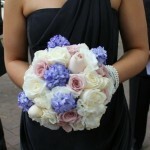 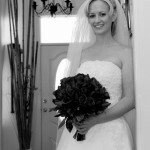 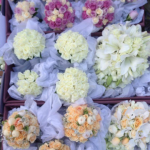 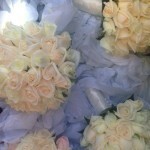 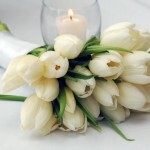 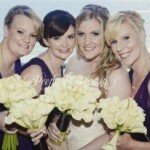 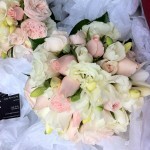 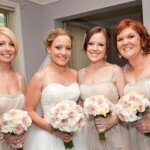 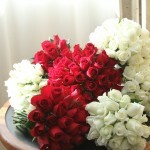 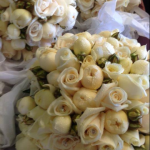 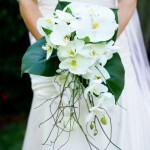 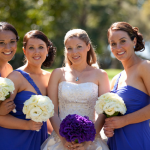 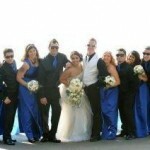 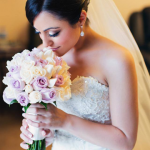 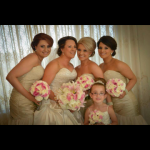 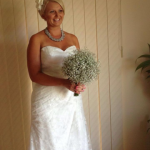 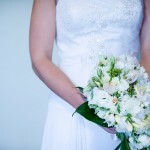 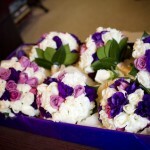 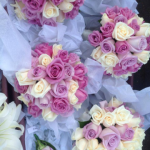 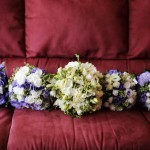 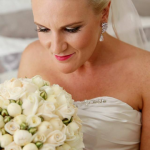 Our beautiful bridal flowers are what make our bridal bouquets and wedding bouquets so special. 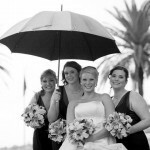 Click on the photo to see it larger. 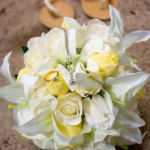 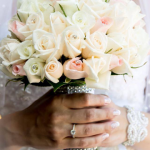 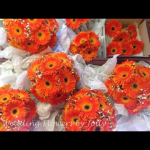 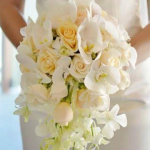 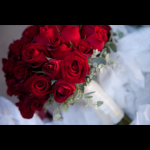 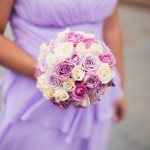 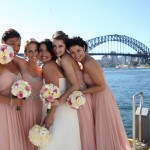 Please take a look at our Wedding Flowers Prices page for your Bridal Bouquets, Wedding Bouquets, Bridesmaids Bouquets, Flower Girls Bouquets, Accessories, Bridal Flowers, Ceremony Flowers and Reception Flower needs.